freemask is the quickest and most exact solution to produce accurate and homogeneous cut-out masks in studio routine. Even smallest structures, details and transparencies are perfectly reproduced. The mask is created during the picture taking process which reduces the amount of cut-out work after production to a minimum and allows for workflow of highest quality at a most efficient level. freemask was developed in cooperation with the schoepe GmbH. With the help of the continuous exposure setting of your camera and the freemask transmitter, two exposures are automatically made per shutter release: during the first exposure the motif is lit, and during the second exposure only the background is lit. This backlit shot is used to create a pixel-exact mask at postproduction. This is done quickly and easily with the new “Mask Integrator” software that automatically lets you place the cut-out onto a new background. What do I need to use freemask? You need Hensel flash units with a freemask receiver (integrated or external), the freemask radio transmitter, and a digital camera with continuous exposure setting (min. 3 exposures per second). The freemask transmitter is available for triggering of the units. Furthermore, you can use the freemask radio set (1 transmitter and 2 receivers) to turn older Hensel flash units into freemask-ready units. You can use the freemask flash equipment for normal applications, if no cut-outs are necessary. Where can I see some example images? At the website of the schoepe GmbH are numerous examples from advertising and stills photography. All the product images of the webshop foxxshirts.de are made with freemask. 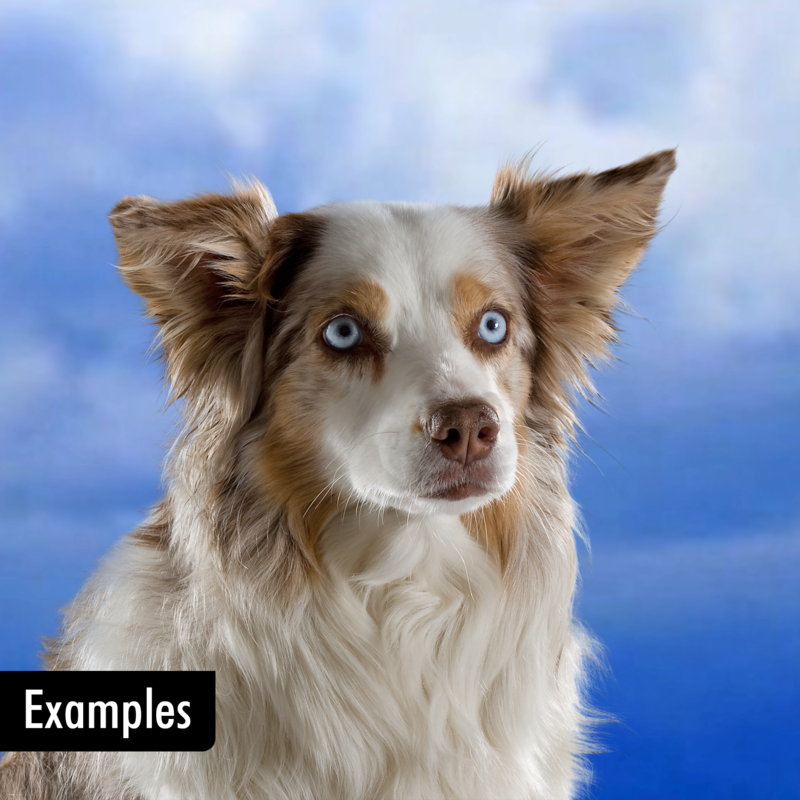 You can also see two examples from portrait and still photography in our freemask video (see video above). 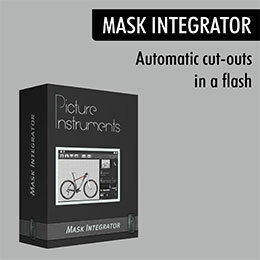 Get a 14-day trial version of Mask Integrator at www.picture-instruments.com. Also, the activation code can be purchased there at a later time and a video tutorial on how to use the software is available, too.